Retrotastic is a great funky shop for vintage and retro. 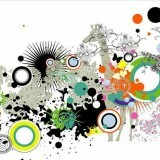 We offer new and recycled clothes, furniture, Kitchy ornaments and funky retro accessories. 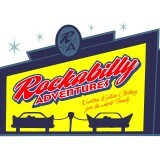 Rockabilly Adventures – Selling Vintage Inspired Kustom Kulture Clothing & Accessories for the Whole Family. Guys & Dolls can bring in the family & walk out fully decked out – accessories & all. Antiques, collectables, antique Victorian lace and clothing. 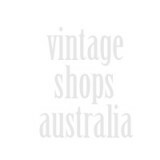 Sheila Vintage sells quality affordable vintage clothing, sourced in Australia, for women & men. We stock over one thousand vintage Dresses, Skirts,Tops,Bags and accessories from the 50’s thru to the early 80’s.